Tada! 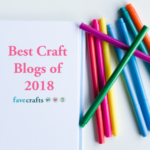 At last my Craftsy class has launched! 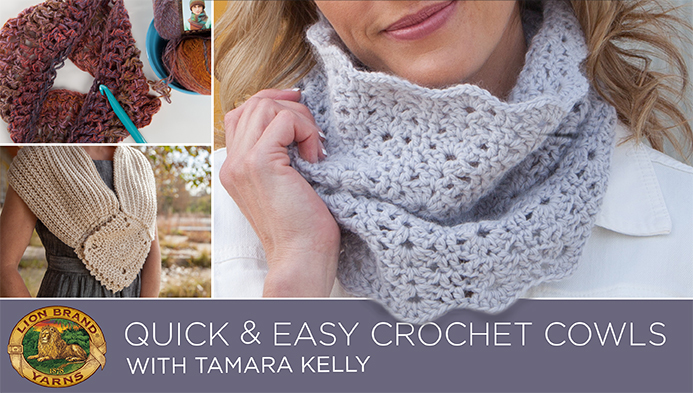 You can enroll now in Quick and Easy Crochet Cowls! I wrote a bit before about how fun and interesting the process of creating this class was, and now you all get to see for yourselves! 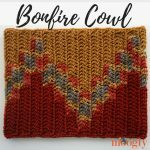 I had such a great time working with Craftsy and Lion Brand to create this fantastic class, all about cowls! 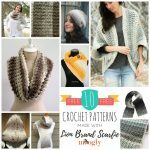 Quick and Easy Crochet Cowls is indeed all about… cowls! But within these simple accessories, I cover so. many. skills. 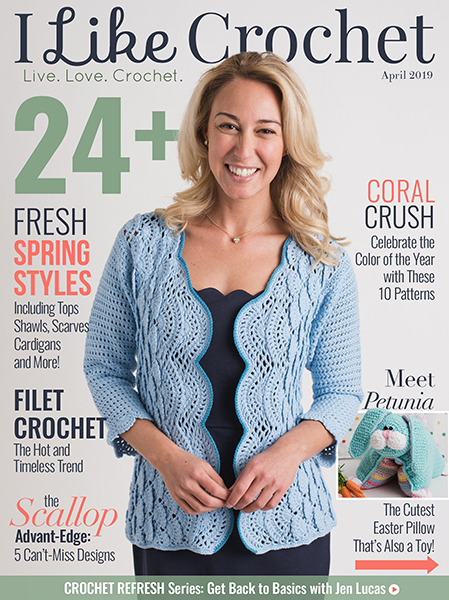 It starts easy, with counting your chains, but moves on to joining without twisting, reading patterns and crochet charts, working lace patterns, blocking, customizing, and another dozen tips and tricks to elevate your crochet skills! 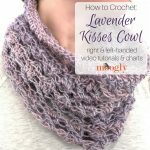 In Quick and Easy Crochet Cowls I walk you step by step through 3 different cowl patterns, each of which is as different as can be, and each of which gave me the opportunity to share more and more. 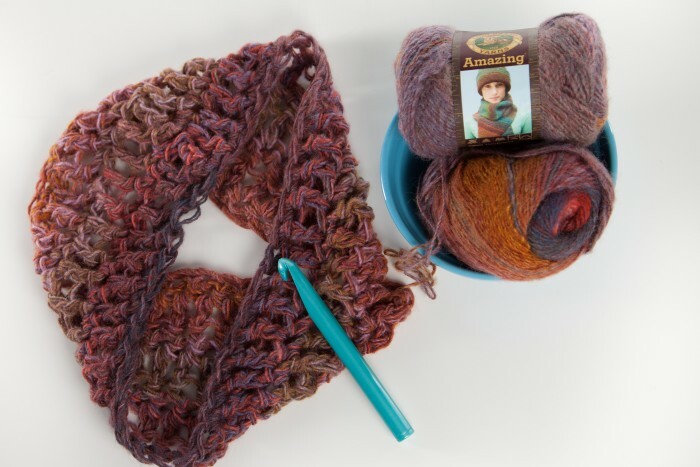 Working along with me you’ll finish the class with 3 great finished cowls, and skills and knowledge you can use with any crochet pattern you decide to tackle. So exciting! I can’t wait to hear what you all think. 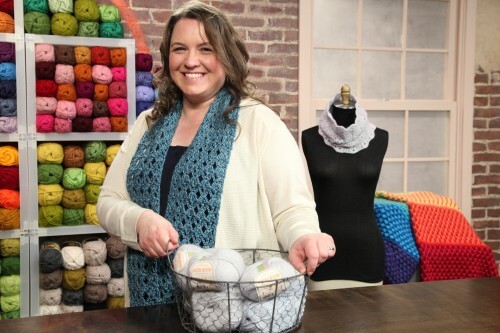 When you enroll in a Craftsy class, you can watch at your own pace – you have access to the class Forever! So there’s no rush, and no pressure. 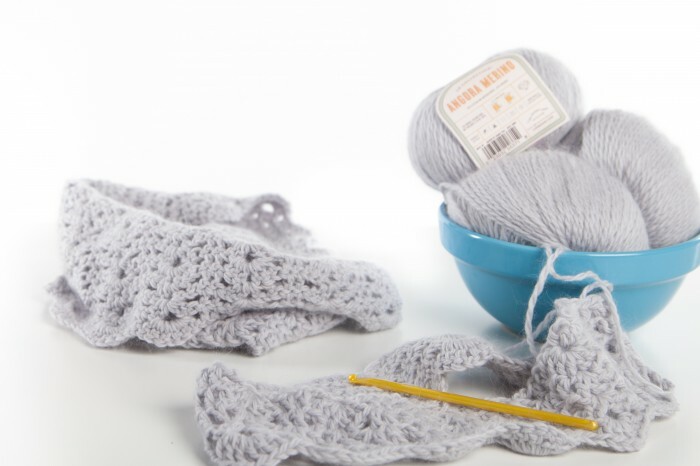 Watch, rewind, take a break – it’s perfect for busy crocheters! 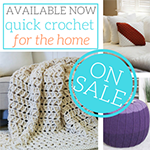 I hope you enjoy it – see you on Craftsy! Get Moogly on your favorite social media sites: Facebook, Twitter, G+, Pinterest and Tumblr! Awesome!!!! I’m looking forward to your class.. But I’m curious about who won the giveaway. Who did?? 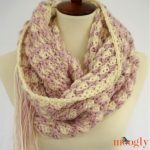 Snapped it up in the sale – couldn’t resist! Haven’t actually watched any of it yet, it’s been a busy few days, but looking forward to it, and very excited for you. 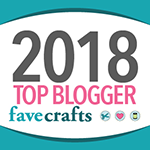 I remember saying sometime last year that you should be on Craftsy – little did I know! 😀 Thank you so much Sarah! I hope you enjoy it! 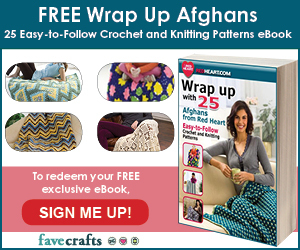 How can I get a copy of the patterns? 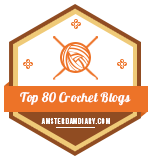 I know how to crochet and do not need to watch a video.